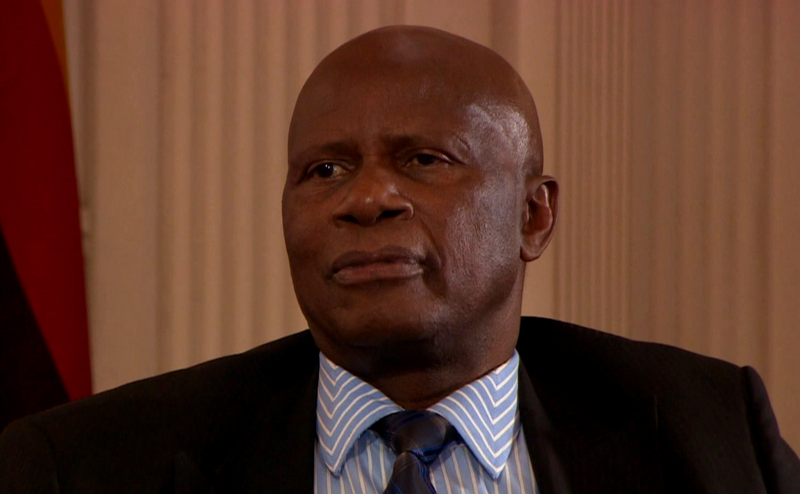 Former Finance minister Patrick Chinamasa's son, Kangai was yesterday named in court as one of the beneficiaries of the over $5 million advanced to businessman, Wicknell Chivayo by the Zimbabwe Power Company for the Gwanda Solar Project. The court heard that after receiving $5 million from the ZPC, Chivayo allegedly loaded $684 150 into five Visa account cards belonging to himself, Intratrek Zimbabwe, one Tinashe Chavi and Kangai Chinamasa's bank accounts. Chivayo also channelled the funds to different individuals and companies not involved in the solar project. The court heard that some of the funds were used to purchase vehicles, air tickets for Zimbabwean women stranded in Kuwait, school fees and settlements of civil suits. The court heard this during Chivayo's initial trial on four counts of fraud where ZPC was allegedly swindled of over $5 million in a power generation deal. However, the trial could not kick off after Chivayo filed for exception of the charges, saying the facts do not disclose an offence. He said all the charges emanate from the procurement contract regulated by the Procurement Act. He further said the criminal law cannot be an enforcer or remedy of alleged breach of contract and the State cannot rely on the criminal law as a remedy or enforcer of the breach of contracts. Magistrate Lazini Ncube is expected to deliver his ruling on November 15.